سواءً كنت مسافراً بغرض السياحة أو العمل, Best Western City Sands هو خيار عظيم للإقامة خلال زيارتك ولونججونج. يمكن من هنا للضيوف الاستمتاع بسهولة الوصول إلى كل ما تقدمه هذه المدينة النابضة بالحياة. بالنسبة لمن يريد الخروج، هذه بعض المعالم السياحية المتوفرة للزوار ‪Saint Dimitrija Solunski Macedonian Orthodox Church‬, Wollongong Art Gallery, وولونجنج. كما يقدم Best Western City Sands الكثير من الخدمات لإغناء رحلتك في ولونججونج. إن واي فاي مجاني في جميع الغرف, مرافق مخصصة لذوي الاحتياجات الخاصة, واي فاي في المناطق العامة, صف السيارات, خدمة الغرف هي جزء فقط من الخدمات التي تميز Best Western City Sands عن باقي الفنادق في المدينة. تتضمن كل غرف النزلاء وسائل الراحة والتسلية المصممة خصيصاً لضمان الراحة القصوى للضيوف. سواء كنت من محبي الرياضة أو كنت تتطلع لتفريغ عناء نهار صعب، ستجد خدمات ذات مستوى عالي بانتظارك كمثل ملعب جولف (ضمن العقار), حديقة. اكتشف مزيجاً ساحراً من الخدمة الاحترافية والخيارات الواسعة من وسائل الراحة والمتعة في Best Western City Sands. 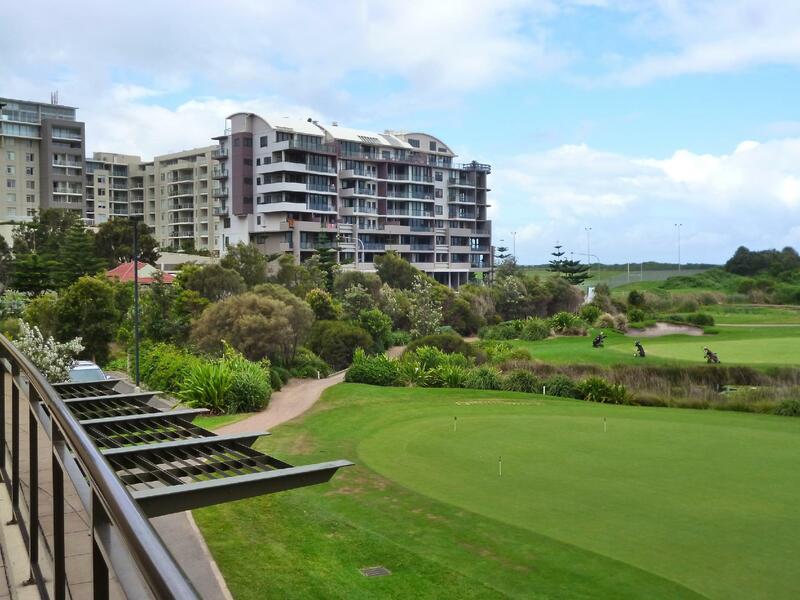 Great view Excellent location Great facilities within the club Easy parking and access to shopping centres ect. Friendly staff. The ocean view room have surprised me, which is such beautiful when sun rising. Also, highly recommend the tai restaurant located right at the corner of the street. 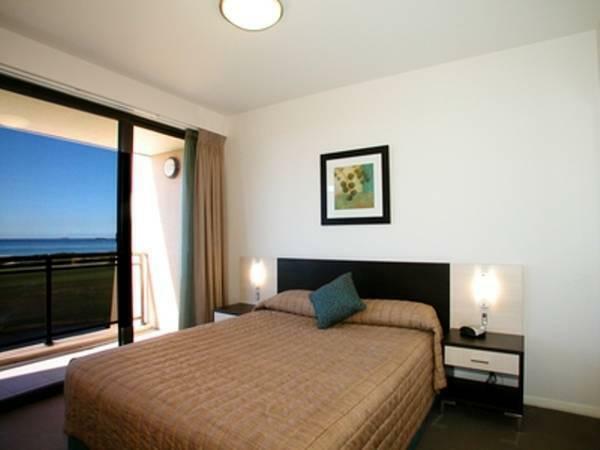 Booked ocean view!!! it really nice, the room very clean. but if you check out late the staff will ask you to pay 40$ per hour!!!! 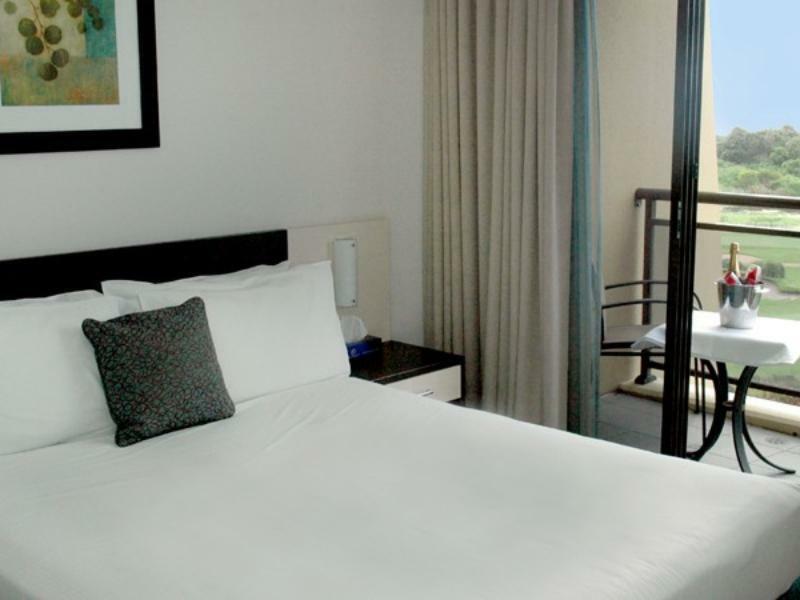 A very comfy room with ocean views,very clean & in an excellemnt location. Will definitely visit again. We stayed here for a night after a Dragons game and it was an easy short stroll back to the hotel. It is part of a golf club which means it has a bar and cafe/restaurant which was great for a few drinks after the game. The room was nice and big with a separate bedroom. Definitely recommend. We ordered a sea view room. The room is spacious and clean. The view is amazingly great. Strongly recommend ocean view room. It is magnificent. Money for value is also good. I hope I could stay for longer. Neat,tidy, very clean,polite staff,comfortable beds. Our overnight stay was comfortable with good facilities in our room such as crockery,cutlery etc. However no toaster was available and only a limited supply of milk. The traffic noise from nearby Corrimal Street was disturbing,particularly from motor bikes,semi trailers,loud exhausts. The western side would also be very hot in summer and suggest external awnings/shades although air conditioning was available inside in the TV lounge but not the bedroom. We had a great time. Oceanview Rooms breathtaking. BUT Best Western，if u r reading this， time to upgrade sofabeds they are terrible.......!!!! Ample room but no twin beds available. Needed to use a fold out.